4k00:18Fragrant coffee beans are roasted in a frying pan, smoke comes from coffee beans. The whole composition scrolls slowly around the camera. 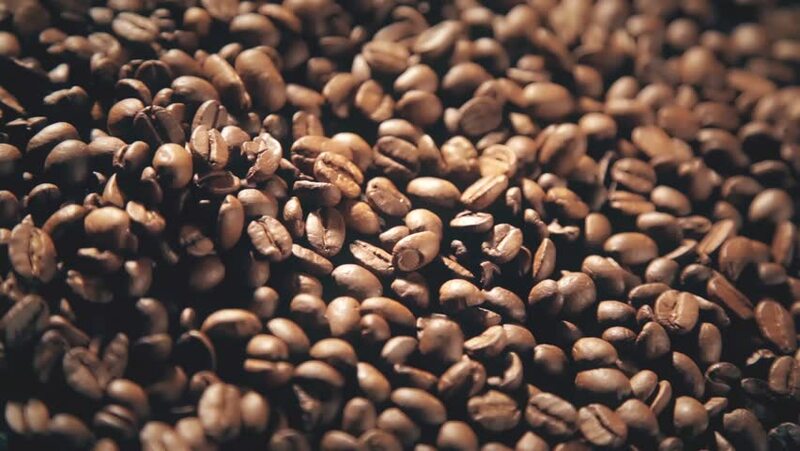 4k00:14Coffee beans roasted rotating blurry background close up macro shot abstract 4K video.